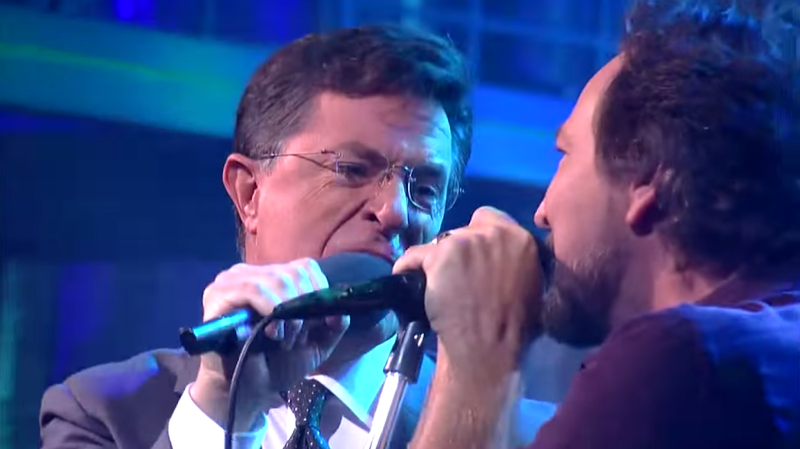 In case you don't use Twitter, here are Pearl Jam's performances of Mind Your Manners and Keep on Rockin' in the Free World (with Stephen Colbert) from last night's The Late Show with Stephen Colbert. Pearl Jam fans in Hamburg have found a way to deal with their 15 year live drought! They'll be hosting a free Pearl Jam Poster Show featuring art from most, if not all, of the Pearl Jam Poster artists spanning a history through 2014. 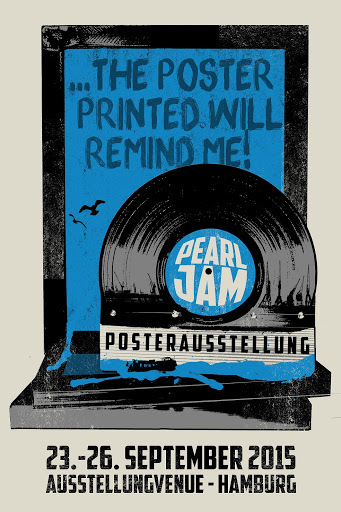 The show will be on display September 23-26 2015, more than 100 posters of Pearl Jam will be presented in Hamburg for the first time ever. The exhibition will display the posters of more than 30 leading artists, including Brad Klausen, Ames Bros, EMEK, D*Face, Faile, Frank Kozik, Munk One, Nychos, Jeff Soto and Chuck Sperry. 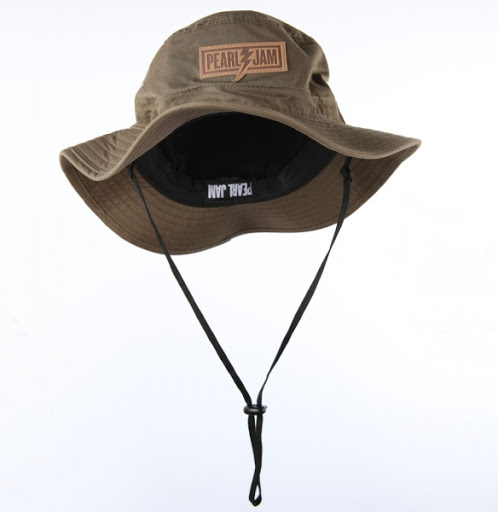 Lots of Pearl Jam Merch News! - There will be 4 different poster designs randomly released between Tuesday and Saturday. 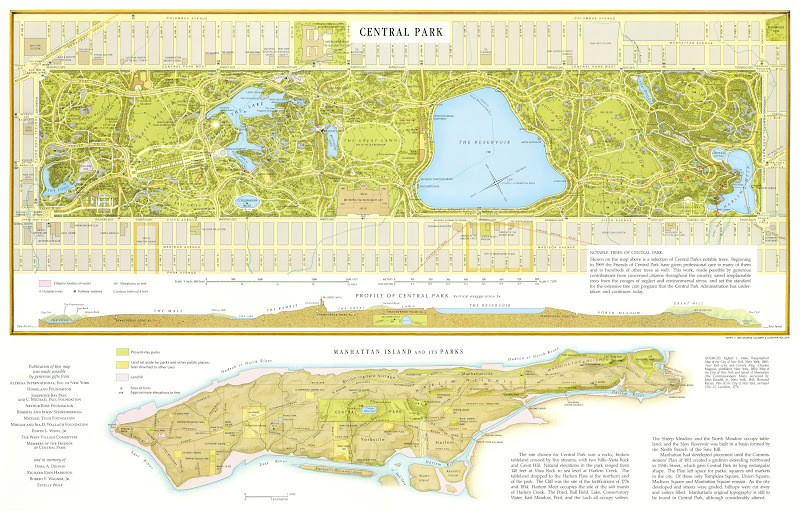 Posters are limited to 2 per design. 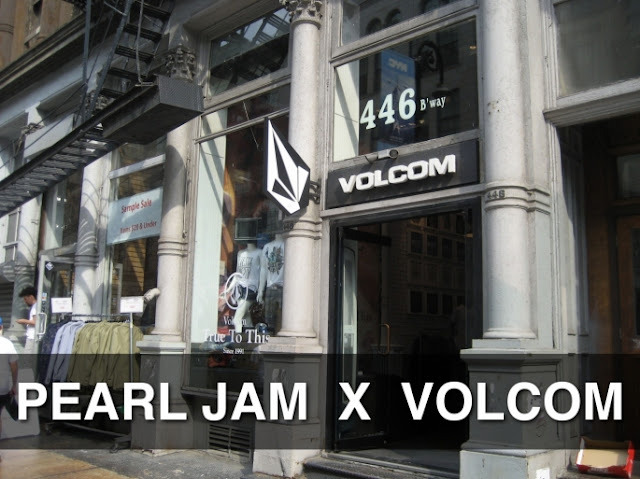 - The Volcom store will be the only location where you can purchase the full NYC PJ merchandise line that week. - Inventory will be held back for each day Monday through Saturday. Any remaining inventory will be sold on Sunday. 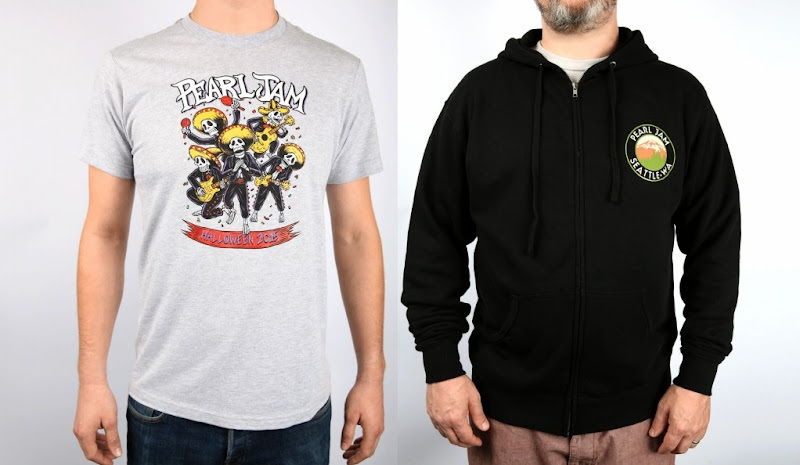 If you still need a merchandise fix, Pearl Jam has also released their annual Halloween shirt in men's and women's sizes and some great camping gear including a hoodie, a boonie hat, and an enamel mug set. 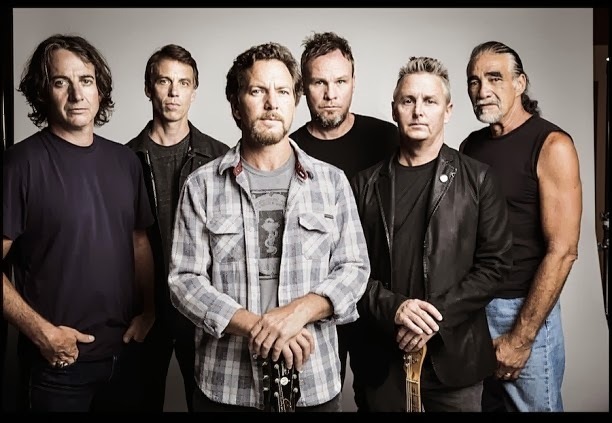 Pearl Jam just announced that they will be the musical guest on the Late Show with Stephen Colbert on Wednesday, September 23rd. 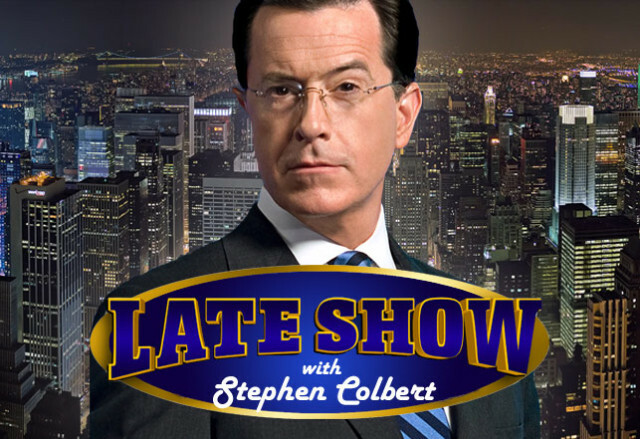 Pearl Jam will be the musical guest on The Late Show with Stephen Colbert on Wednesday, September 23rd. 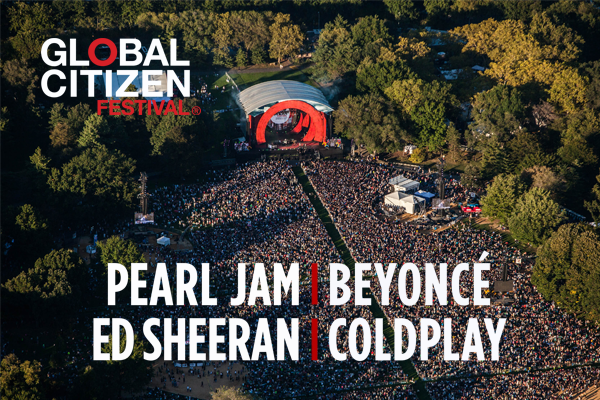 Also appearing that night are actor Hugh Jackman and founder of the Global Poverty Project Hugh Evans, plus Senator Elizabeth Warren. 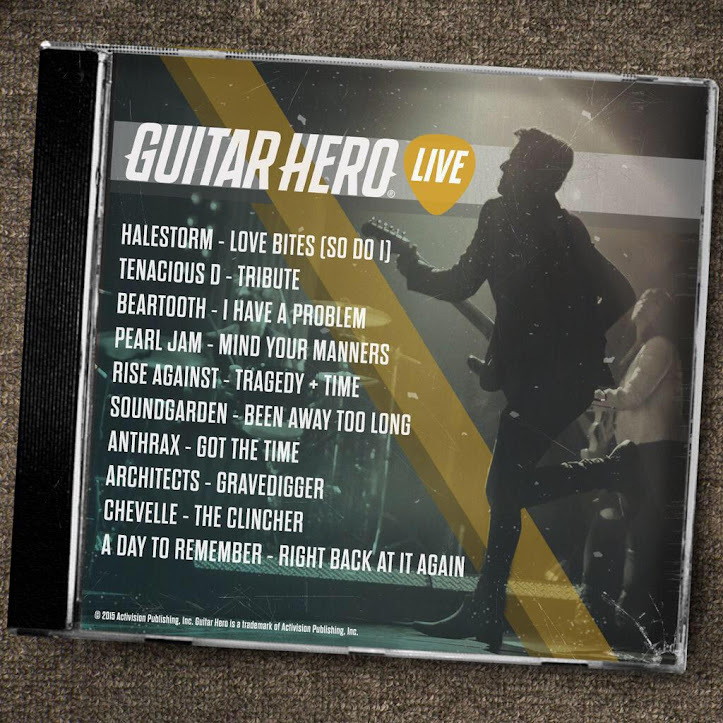 Activision has announced another round of songs coming to it's release of Guitar Hero Live next month. Previously, they've announced Mind Your Manners will appear in the game. This week, they've announced the inclusion of Sirens. Can we expect more songs from Lightning Bolt with the release or as future content? Only time will tell. Sorry for the delay, but SiriusXM is giving a free sample to anyone with a satellite radio. 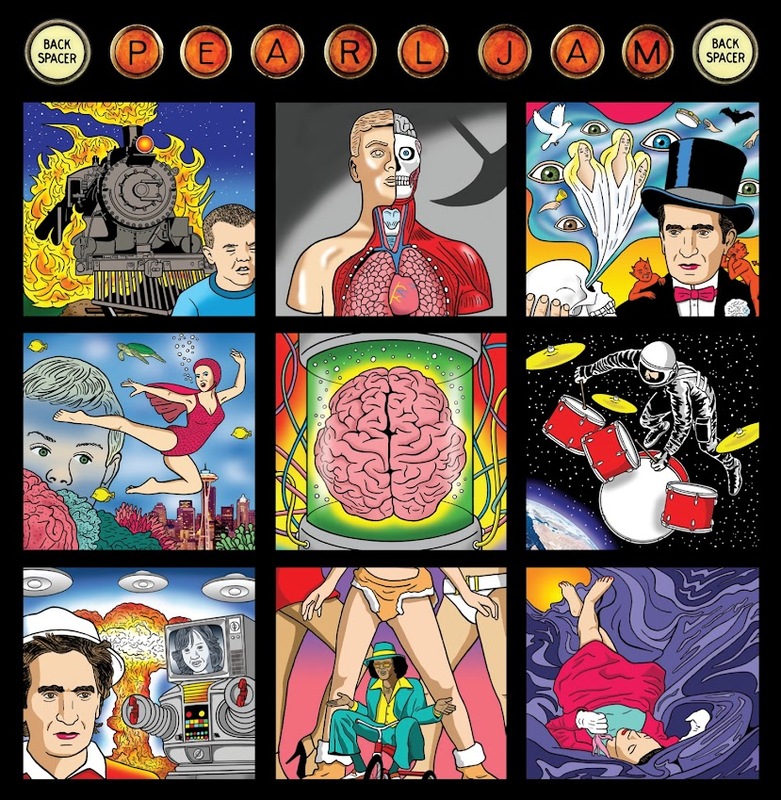 If you haven't had a chance to check out Pearl Jam Radio, now is the time. 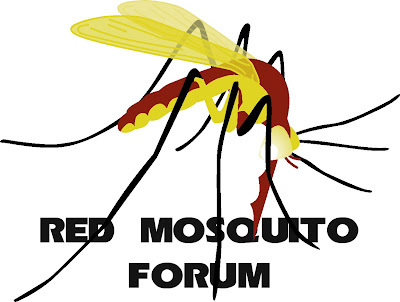 Listen Free August 26th – September 8th. No Strings Attached. We've turned on your inactive radio so you can enjoy 60 FREE channels for 2 weeks.